The days are getting shorter and the nights are cooling off. The kids are back in school. 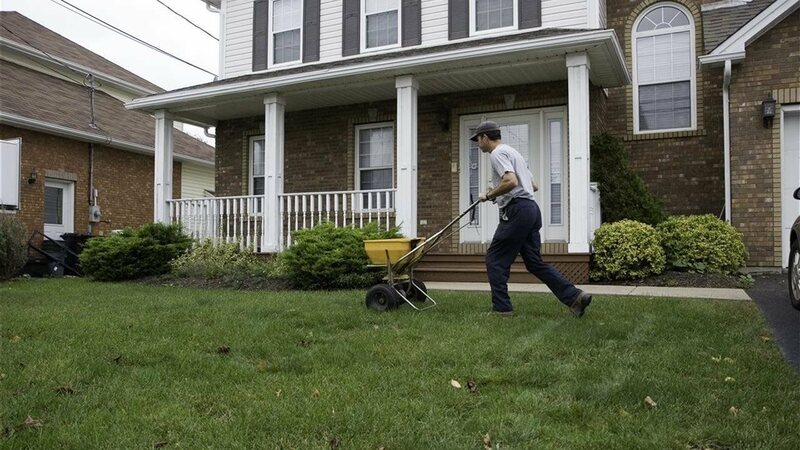 Yes, fall is in the air, and that means it’s time to start thinking about prepping your lawn for winter.